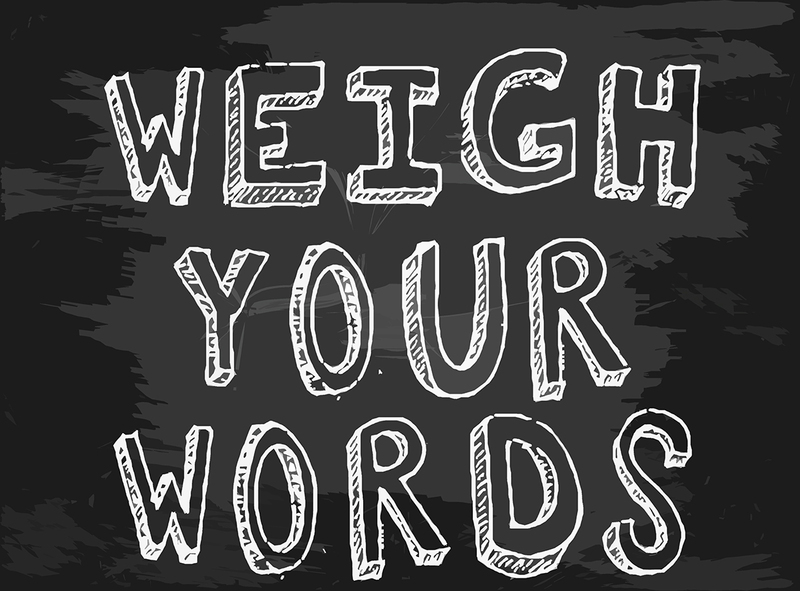 Are some words too sensitive for sportscasting? It’s common to hear about strong-armed quarterbacks firing bullets and great outside shooters described as snipers. With stories of shootings and gun violence becoming alarmingly commonplace, it’s debatable whether words like bullets, guns and snipers are appropriate in sports broadcasting. For years, I’ve avoided phrases like “go to war” about anything unrelated to war. It is out of respect for all soldiers, especially those who have died in battle. Perhaps context is what matters most when evaluating when it’s ok to use potentially sensitive vocabulary in your broadcasts. There’s no problem with saying a quarterback throws a bullet or rifles a pass. The thing that seems to make those words acceptable is using them as adjectives. If I call Steph Curry a sniper or a gunner, that is understandably going to be off-putting to some people because those are nouns. It’s probably acceptable to use certain words as adjectives. You’re walking on much thinner ice when using them as nouns. A great life rule is when intuition warns you to be careful, listen to it. Err on the side of caution. I would love to hear your thoughts on this topic. Please share them in the comments section below. I will read and reply to each one.